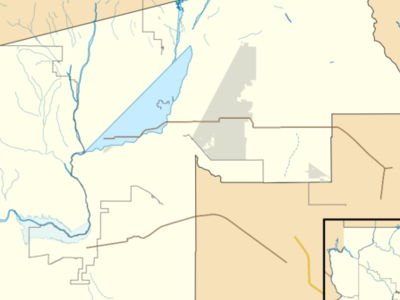 Fountain Hills is a town in Maricopa County, Arizona, USA, neighboring the Fort McDowell Yavapai Nation, Salt River Pima-Maricopa Indian Community and Scottsdale, AZ.It was the eighth fastest-growing place among cities and towns in Arizona between the 1990 and 2000 census. It has the World fourth tallest fountain. 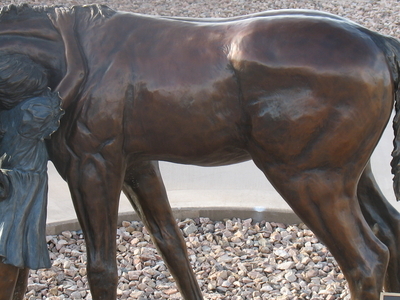 The town has two annual fairs, a local art fair and the Fountain Hills Great Fair which incorporates arts and a carnival. Each year the town fountain is dyed green in celebration of St. Patrick day.According to the United States Census Bureau, the town has a total area of 18.2 square miles (47.1 Square Kilometer), of which, 18.1 square miles (46.9 Square Kilometer) of it is land and 0.1 square miles (0.26 Square Kilometer) of it (0.55%) is water. Here's the our members favorite photos of "Towns & Villages in Phoenix". 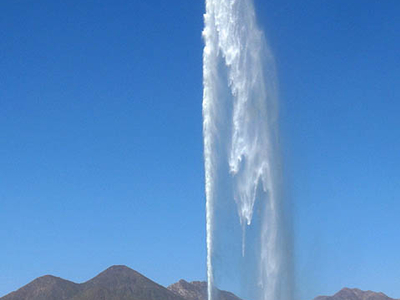 Upload your photo of Fountain Hills!